Film. Written, directed, and produced by Nick Kaufman. 1992. 23 minutes. 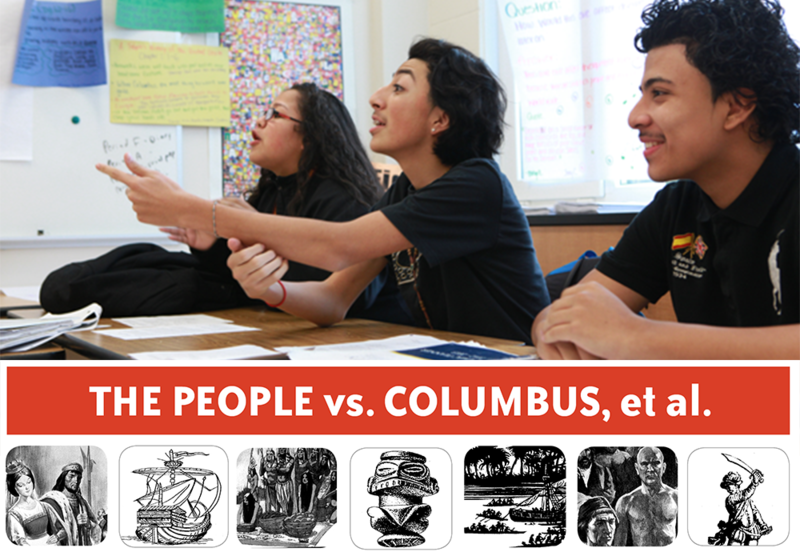 Contrasting views and scenes from the classroom on teaching about Columbus. “In 1492, Columbus sailed the ocean blue.” But then what? The Columbus Controversy: Challenging How History Is Written is a short film released during the Columbus Quincentenary in 1992. 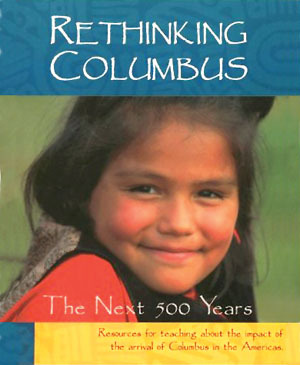 The film contrasts the views of Seneca historian, writer, and activist John Mohawk and University of Chicago historian William McNeill, who reflect on the legacy of Columbus. 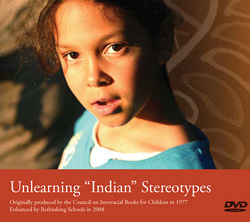 The Columbus Controversy also features Zinn Education Project co-director Bill Bigelow—then a teacher at Jefferson High School in Portland, Oregon—who “steals” a student’s purse and engages his class in reflecting on the problematic use of the word “discovery” to describe Columbus’s arrival in the Americas and his occupation of Taíno land. 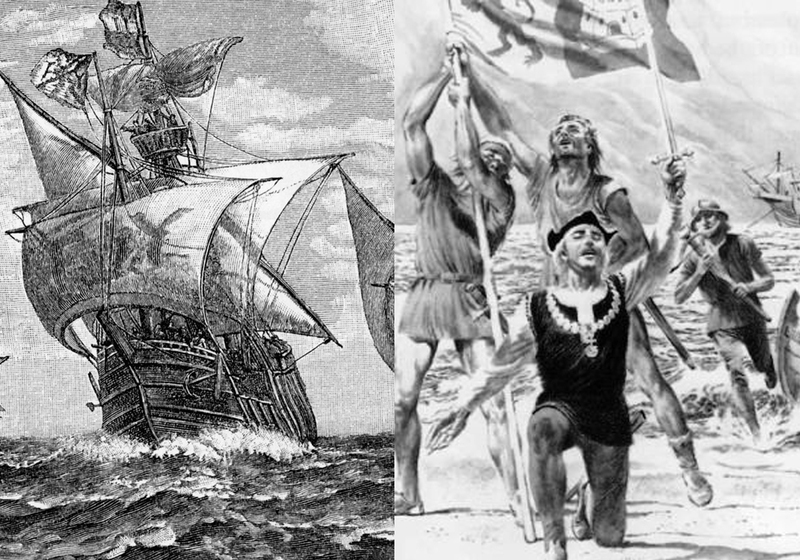 The Columbus Controversy demonstrates aspects of critical teaching about Columbus, some of it described in Bill Bigelow’s article, “Discovering Columbus: Re-reading the Past,” and can be used in middle school, high school, and teacher education classes. Executive producer: Frank Beck. Producer, director, writer: Nick Kaufman. Editor: Mark Lipman. Consultants: Howard Zinn, Kirkpatrick Sale, and Jose Barreiro. Teaching Activity. By Bill Bigelow. 8 pages. A trial role play asks students to determine who is responsible for the death of millions of Taínos on the island of Hispaniola in the late 15th century. Roles available in Spanish. Article. By Bill Bigelow. 2015. If We Knew Our History Series. 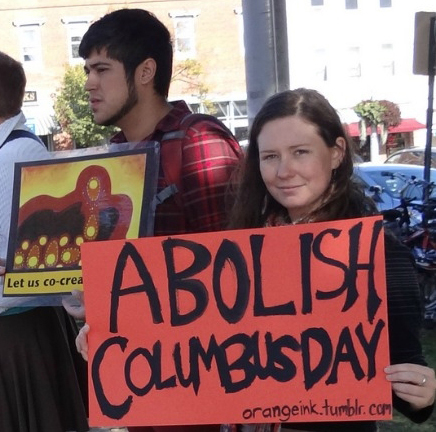 When the school curriculum celebrates Columbus, children are taught that it’s OK for white people to rule over peoples of color and that militarily powerful nations can bully weaker nations. 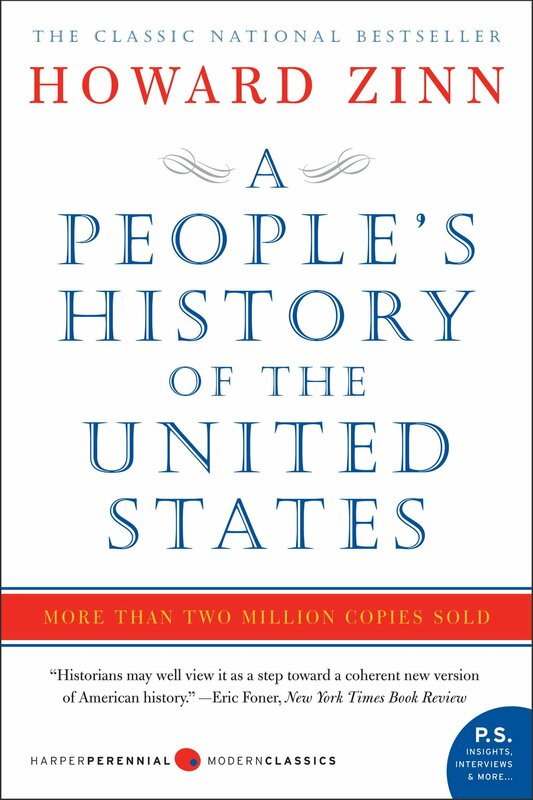 By his own account, Columbus enslaved people, destroyed cultures, and terrorized those who challenged his rule. 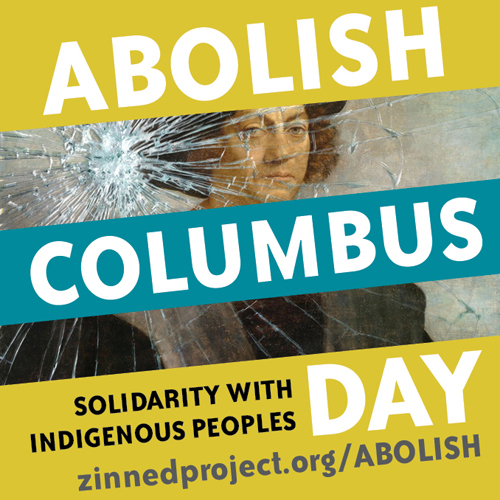 It’s time to abolish Columbus Day. Film. By Paul Puglisi. 2017. 89 min. 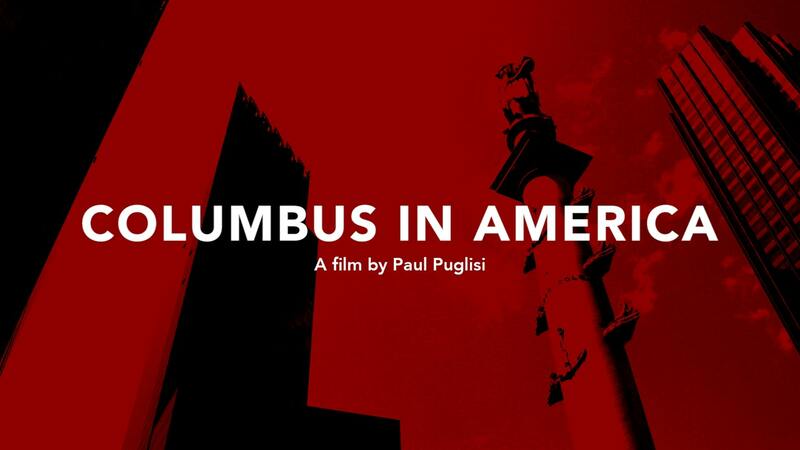 Documentary on the symbol of Columbus in the United States and the campaign for Indigenous Peoples Day.